What foods do you look forward to during the Christmas holiday season? Sweets? Breads? Good old-fashioned family recipes? The Christmas season is a time when most of us struggle through, eating chocolates, candy, and everything that isn’t nutritious. Feasting from favorite potluck dishes at annual family holiday gatherings seems to pack on the pounds all at once. Festive parties and daily snacking on sweets help to increase those pounds even before Christmas Eve. One thing that works to combat this pack-on-pound festivity eating is to replace the normal breakfast or dinner with a vegetable/protein shake. 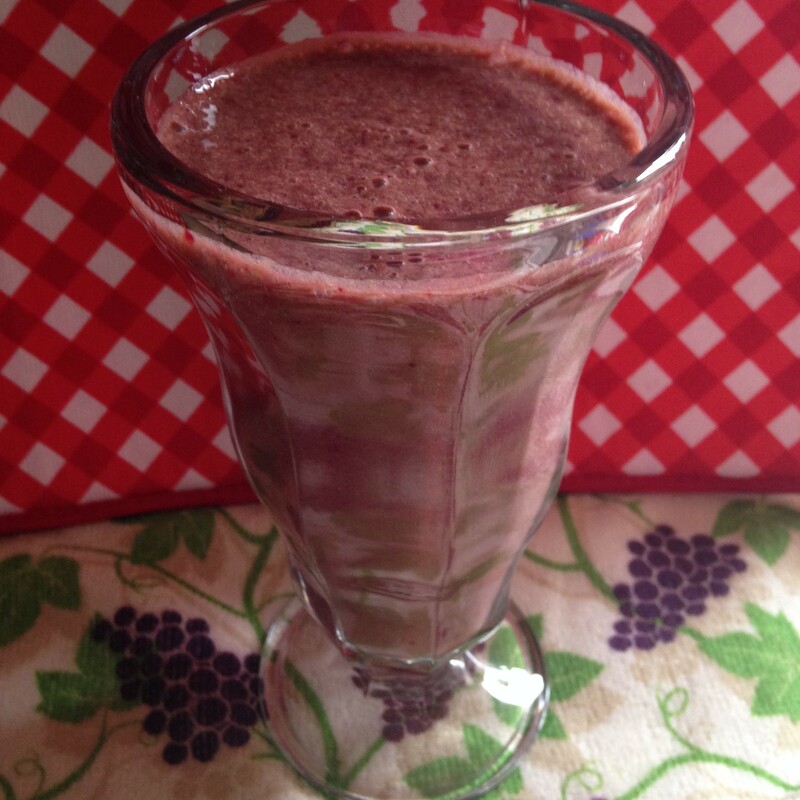 Make a simple nutritious shake with veggies and fruits. Pour 8 oz. water and almond milk into blender. Add beet slices/chunks and banana slices to water. Choose the blender’s chop, grate, or grind options. Add the protein mix and stir or mix. Choose the frappe or liquify blender options, depending on how thick the consistency is. Try a protein/vegetable/fruit shake for morning and evening and eat a lunch. Instead of two shakes, drink one in the morning. Drinking two of the shakes per day and eating one meal during the holiday crazy eating can help control the urge to overeat. Then if you really want to indulge and have those favorite foods high in calories, carbs or whatever you count, you won’t feel as guilty – and probably won’t feel so stuffed. 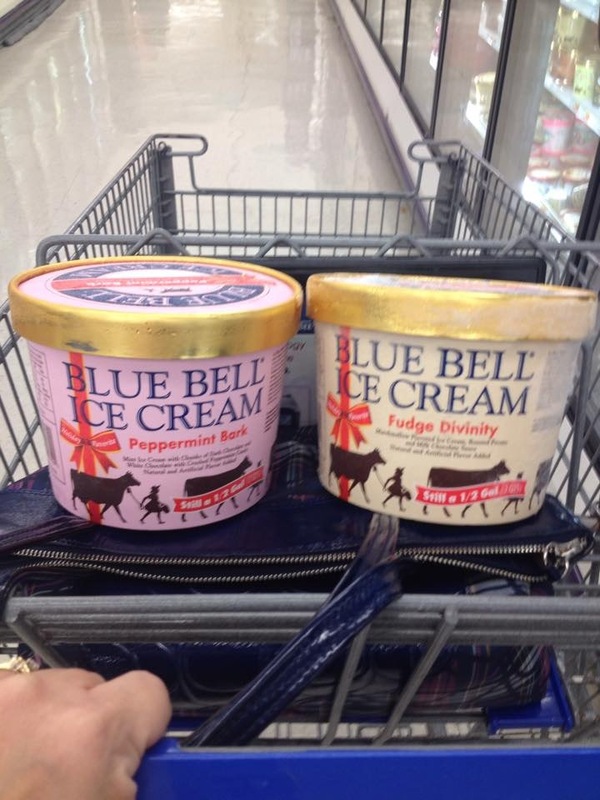 To be honest…when I saw the peppermint bark icecream, I was hoping for a low calories dessert. Beet banana shakes were a let down. They were tasty though. I didn’t have any frozen banana so I used ice. It was surprisingly good. Thanks for sharing. Oops! I’ll have to correct the picture. Didn’t realize the incorrect picture was placed with the recipe.